Tennessee’s star forward will test the NBA waters. 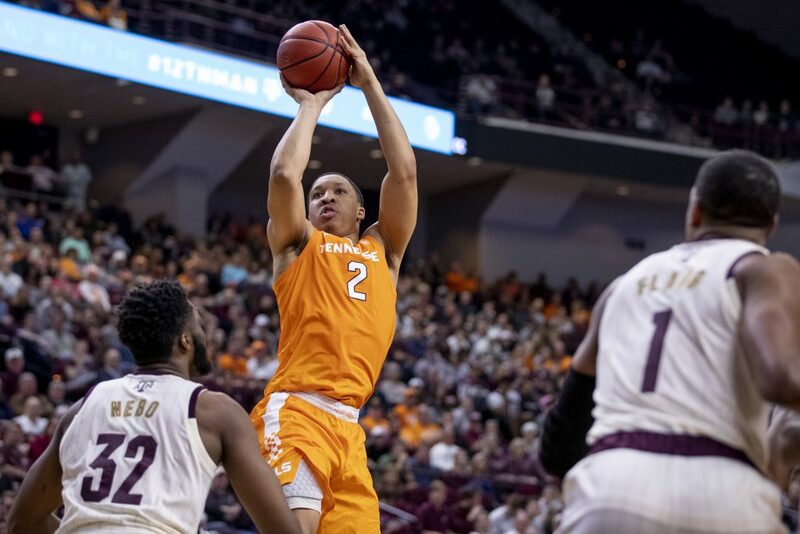 Grant Williams met with the media on Tuesday to discuss his decorated junior season, the return of head coach Rick Barnes, and his decision about his playing future. That’s when he announced his intention to declare for the 2019 NBA Draft. But he announced that he will “not forgo” his final season and leaves the door open to come back for his senior season. Williams was named a consensus unanimous First-Team All-American by the NCAA after his junior season. 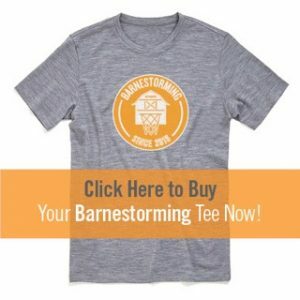 He was named to the first team of All-American teams by the Associated Press, Sporting News, the US Basketball Writers Association, and the National Association of Basketball Coaches. This season will go down as one to remember for Williams and Vol fans. Not only did Williams earn First-Team All-American honors, but he was named the SEC Player of the Year for the second-straight season, becoming only the third Vol ever to win the award in back-to-back seasons. He was also a first-team all-conference selection by SEC coaches, marking the second-straight season in which he achieved that. Williams averaged 18.8 points, 7.5 rebounds, 3.2 assists, and 1.49 blocks per game in his 37 games for Tennessee this season. He shot 56.5 percent overall and finished with the second-most free throws made (213) and free throws attempted (260) in a single season in UT history. For his Tennessee career, Williams has appeared in 104 games and made 101 starts. He’s averaged 15.7 points, 6.5 rebounds, and 2.1 assists as a Vol. His 1,629 career points ranks inside the top-15 all-time in school history.